Bitcoin transactions are treated like barter transactions with similar taxation consequences. 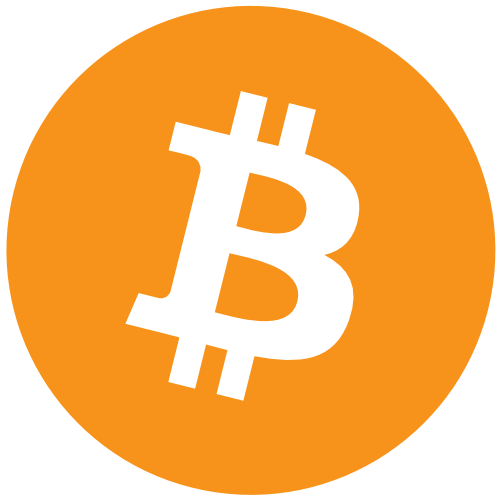 The Tax Office (ATO) recently delivered guidance on the taxation treatment of bitcoin. Under the guidance paper and rulings, bitcoin transactions are treated like barter transactions with similar taxation consequences. Generally, there will be no income tax or GST implications for individuals if they are not in business or carrying on an enterprise and they pay for goods or services in bitcoin. Where an individual uses bitcoin to purchase goods or services for personal use or consumption, any capital gain or loss from disposal of the bitcoin will be disregarded as a personal use asset – provided the cost of the bitcoin is $10,000 or less. 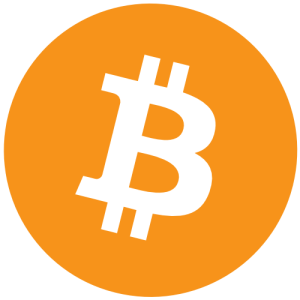 Individuals who use bitcoin as an investment may be subject to capital gains tax rules when they dispose of it, as they would for shares of similar assets. Businesses will need to record the value of bitcoin transactions as a part of their ordinary income. They must also charge GST when they supply bitcoin and may be subject to GST when receiving bitcoin in return for goods and services. Record-keeping requirements for bitcoin are similar to other transactions. who the other party was (even if it is just the bitcoin address). There may be fringe benefit tax consequences for businesses using bitcoin to pay employee salaries. The ATO’s guidance paper, rulings and details on the tax treatment of Bitcoin and other crypto-currencies are available online at ato.gov.au.